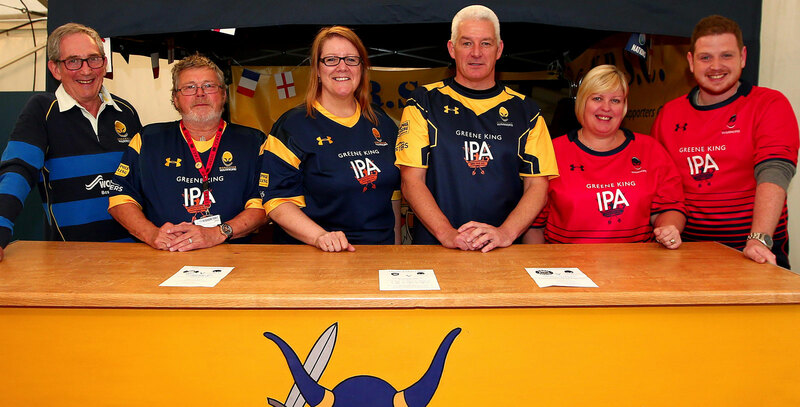 The Warriors Rugby Supporters Club is open to ALL supporters of the Club. Season Ticket holders are automatically a member on purchase of their ticket. This is achieved by running events throughout the season, in partnership with the Club, and independently to which members will be offered discounted entry. We are however all volunteers and are always on the lookout for new committee members; so if you are interested in joining us or have any ideas or suggestions for future events then please contact us at wrsc.committee@gmail.com.